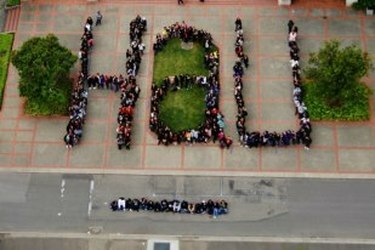 About Us - This is HaU we do it ! 1. Once an hermana, Always an hermana! 2. Poder de la Mujer! 3. We say: Hey Ladies! There are 18 chapters across California, Check Them out below!